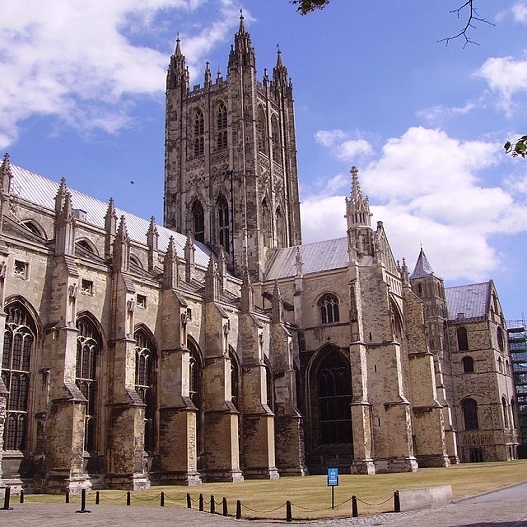 For a small city Canterbury packs a huge punch, not just for the visitor but also in the history of England.The Romans first built the city walls and it was here that St. Augustine brought Christianity to these islands nearly 1500 years ago. It is here that the battles between the church and the monarchy have been fought out shaping the structure of how England is ruled and governed. The Romans were largely responsible for building the first city and the city walls follow the original Roman walls which had seven gates in and out of the city, Augustine established the church in the city and built the first cathedral here in 602, the present cathedral is the mother church of the Anglican faith and was started in 1077. There are many historical buildings to see from the Norman castle to the impressive West Gate. You will find plenty of shopping streets filled with pubs and restaurants offering a chance to refresh before learning about the city’s rich history. Morning: Depart from school and travel to Canterbury. Afternoon: Upon arrival your group will gain admission to visit the castle Canterbury Cathedral (site of the murder of Thomas Becket in 1170 & seat of the Archbishop of Canterbury and the Church of England) Afterwards, enjoy the city of Canterbury at your leisure. 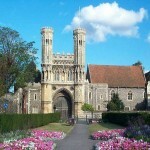 Visit Canterbury Castle, St. Augustine’s Abbey, St. Martin’s Church and much more. 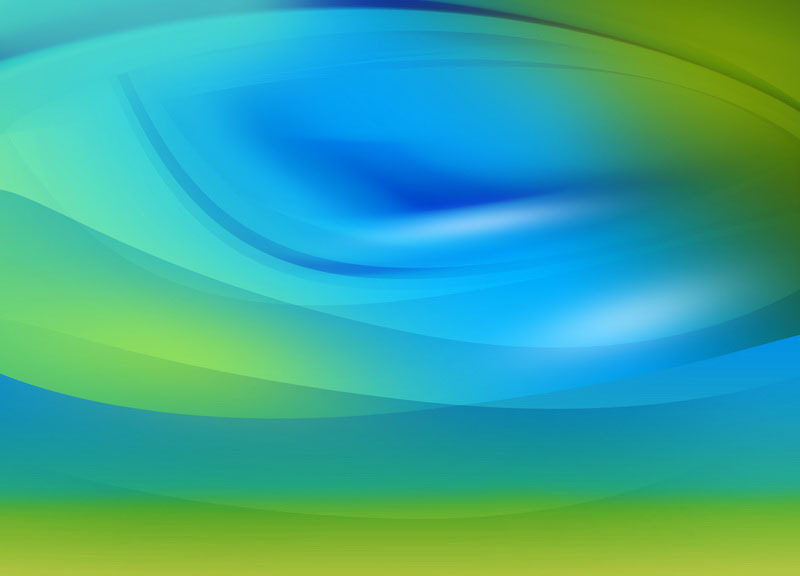 Evening: Depart from Canterbury in the early evening and travel back to school. End of tour. This church is one of the oldest and most famous religious structures in the world and is an UNESCO World Heritage Site. Founded in 597, the cathedral was rebuilt from 1070 to 1077 and extended to accommodate the increasing amount of pilgrims to the shrine of Thomas Becket, the archbishop who was murdered within the cathedral. 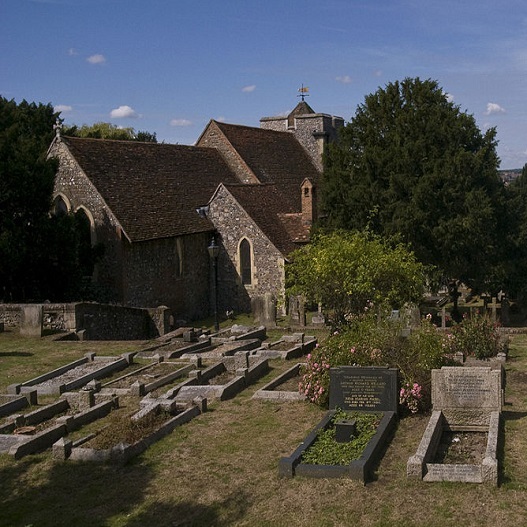 These pilgrimages were later the inspiration for Geoffrey Chaucer’s Canterbury Tales. Today, the cathedral is the seat of the Archbishop of Canterbury and home of the Church of England. This former Benedictine monastery was built at the same time of the cathedral in 598 and functioned as a monastery till 1538 and the English Reformation. 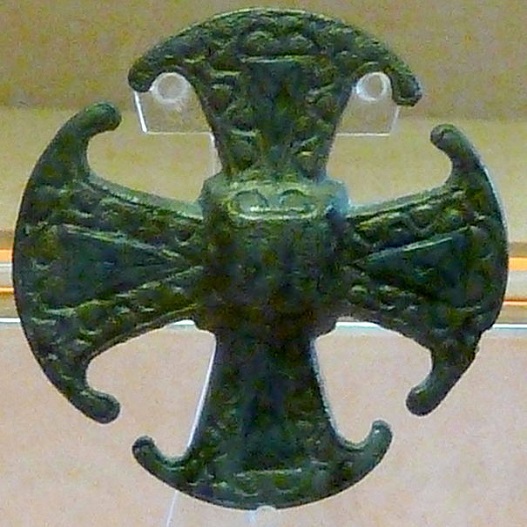 It was here that St. Augustine first brought Christianity to these islands under the order of Pope Gregory I. This church just outside the city is the first church founded in England, the oldest parish church still in use, and the oldest church in the English speaking world. Along with Canterbury Cathedral and St. Augustine’s Abbey these three churches have all been designated UNESCO World Heritage Sites. This museum tells the story of Canterbury and its rich history. Inside you can see the Canterbury Cross (the earliest Christian cross in England) and exhibits of Canterbury’s creator of Rupert the Bear, Mary Tourtel. Inside you can also see tapestries depicting the life of Thomas Becket and much more. This castle was one of the three Royal castles of Kent. It was soon built after the Norman invasion of 1066 on the main Roman road from Dover to London. 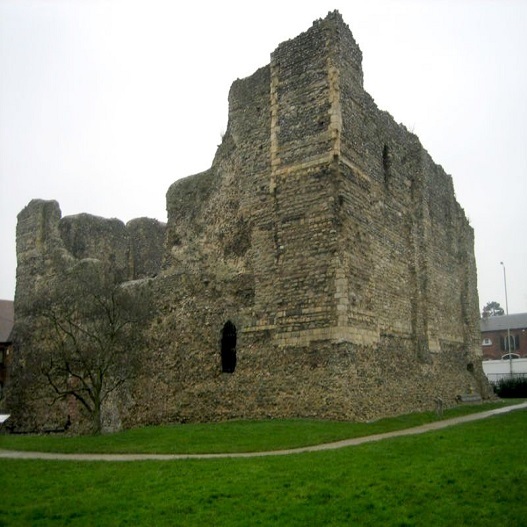 The castle, although now in ruins, is open to the public and is one of Canterbury’s biggest tourist attractions after the cathedral.